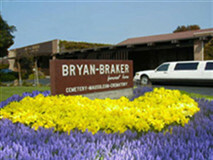 Since 1954 the Bryan family has cared for Solano County families. They have built a leading reputation on distinctively better service at a fair and moderate price. There are many things we provide to those we serve that are unique to us. A ceremony facilitated by Bryan-Braker is a beautiful and meaningful tribute that honors the person who has passed away and, of equal importance, honors relationships with the living. 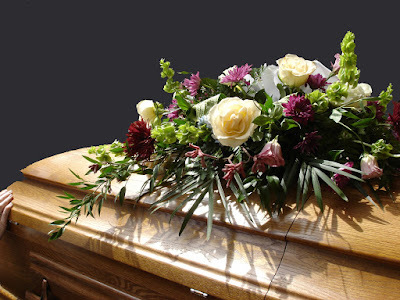 It would not be unusual to attend a Bryan-Braker ceremony that includes a photo slideshow before the service and a table displaying special mementos, a bale of hay and a saddle displayed for the woman who enjoyed her horses, a quilt covering the foot of the casket (instead of a floral spray) for the woman who was known for her quilt-making prowess, fishing equipment for the man who spent many happy times along our mountain streams of the Sierras, sports memorabilia for the fan of the 49ers, and the like. In getting to know you, we take pride in listening, learning, and suggesting ways that the ceremony you prefer is full of meaning. We have years of experience caring for families, from all walks of life. Each family comes to us because they know we are the leaders in our profession, dedicated to excellence in service, and have the highest integrity.